Treating acne can feel like a losing battle that leaves your face scarred and pitted with red unsightly bumps and scars that leave you feeling like all you want to do is hide form the world. 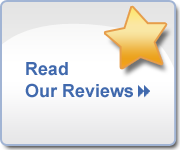 Yet, watching our clients light up with immense joy and satisfaction from winning the war on acne is one of our greatest experiences here at Francesca’s Facelift. Helping show our clients how to get rid of acne, how to get rid of acne scars and finally have clearskin and a completely new, clear vibrancy is something we do best here in our Las Vegas office. Acne, or pimples, even back acne, are a symptom of a deeper imbalance within the skin’s pores that can appear even after adolescence. In fact, adult acne is more common now than ever. Acne is created when oil or sebum and bacteria are clogged in the skin underneathdead skin cells, causing pimples to break the surface. That pimple is actually an inflammatory response that attempts to heal the skin, and when there is excessive inflammation the resulting infection can become more difficult to manage. Think all acne or pimples are the same? Not so. The cause of the flare-up actually determines how the acne will form. 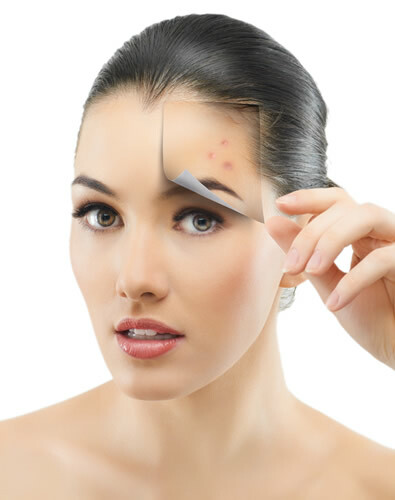 Once we have identified the type of acne you have—mild, moderate or severe—a course of acne treatments are determined. How Do I Receive a Complimentary Consultation for Determining My Unique Acne Treatment Plan for How to Get rid of Acne? Click below now to book your no obligation, Complimentary Consultation today to put together the right acne treatment plan to rediscover the joy and excitement of creating clear, new skin and face.